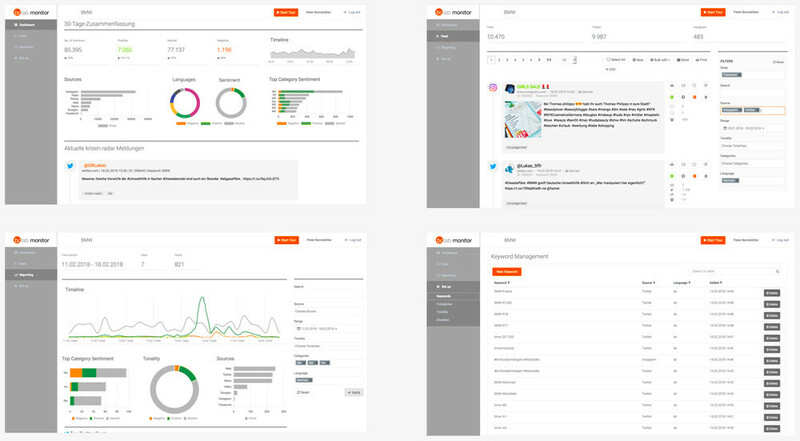 Discover trends, analyse opinions and identify online crisis with social media monitoring. Get deep insights in how customers evaluate products, what drives their decisions and how they think about your competitors. Take advantage of one of the best monitoring technologies combined with the intuition and expirience of our professionel social media teams. Get started and take concrete action to tune up your communication, your sales and your products and services. Get access to high quality social media data with maximum source coverage, accurate data and individualised sentiment in one easy-to-use monitoring platform. 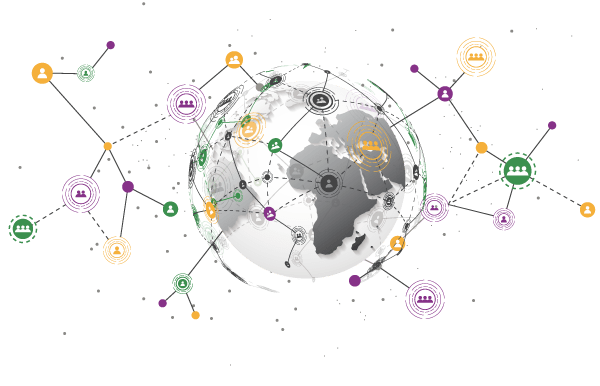 Identify online crisis and even unpredicted critical issues before they escalate with our krisen.radar® and its unique dynamic search profiles. Create efficient searches within seconds with our unique srearch-system (no need for complicated boolean operators). Gain deep insights into comunities and customers with a strong pool of filters. Get the maximmum out of your data for highly flexible analysis and reports even in critical situations. Discover the big picture by aggregating data from a big variaty of sources, such as millions of blogs, dicussion boards, social networks, your own social media channels, online-news and even print media or TV and radio. Create meaningful charts by yourself or with the help of our social media team for simple periodical reports to complex analysis. Combine data sources and real-time information within one single system for all online-sources, TV, radio and Print media. Meta data for each source allows you to compare and analyze all sources for your reports. Get relevant information where ever you need it. Increase efficiency through seamless integration into you internal work flow and processes. Your personal counterpart provide you with support, manage tasks and find solutions. Use the krisen.radar alerts and up-to-date analyzes to immediately take action and plan your business day. Control the performence of your social media channels and the impact of your influencer camaigns. Monitor all touch points of your clients to be ready for fast and efficient reactions. Analyse opinions and feedback of your customers to optimize products and meet custmers demands. 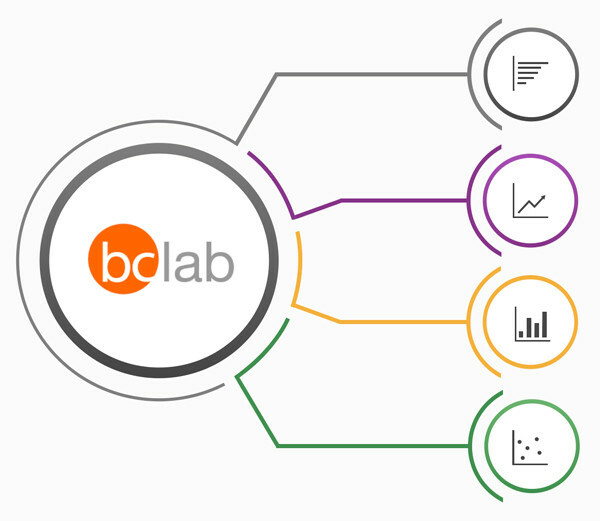 Leading companies from different indistries trust in bc.lab monitoring capabilities and rely on our customized and sophisticated solutions. Find out how our monitoring solution can help you gain a significant information advantage. Give us a call or fill out the form toarrange a online demo with one of our experts.